Get your leisure or business trip off to a great start with Sixt car hire deals in Hungary. Your premium rental vehicle comes at affordable rates and is backed up with excellent customer service. Whatever your budget we have a car rental in Hungary just right for you, whether you need an economical saloon or something a little more luxurious. Carry on reading for some useful tips about travel and driving in Hungary. We have five conveniently located car hire in Hungary branches. These are at airports, stations and city centres and ideally placed for a stress-free arrival in this intriguing country. Our booking systems are quick and easy to use and should your plans change, cancellations can often be made free of charge. Take a look at the map above for suggestions about cities and attractions to visit when you rent a car in Hungary. Your Sixt car hire in Hungary is supplied by well-known names like Audi, BMW and Mercedes-Benz. 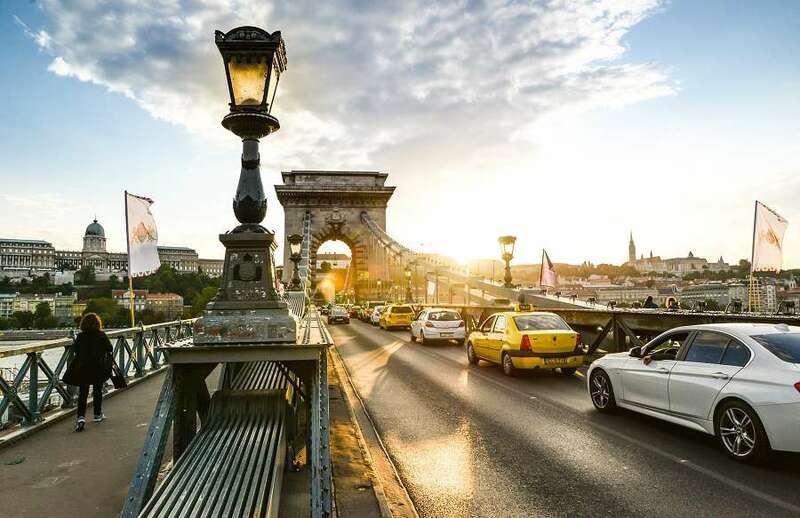 If you wish to rent a car in Hungary with automatic transmission, organise one-way rentals or select extras such as child seats then all the information you need is on our bookings page. Which car rental in Hungary is right for me? Enjoy motorway driving and weekend breaks in comfortable saloons. Fit five people and their luggage into estates and 4x4s. Make the most of the Hungarian countryside in luxury sports cars and convertibles. Pick vans for transporting business materials. Hungary accepts international driving licences of European non-residents along with EU licences. If they are in non-Roman alphabets like Arabic, Cyrillic or Russian licences must be accompanied by an International Driver's Permit (IDP) obtained in the UK either online or from Post Offices. The minimum age for driving a Sixt car hire in Hungary is 21 along with one year's possession of a valid driving licence. Some car categories are not available for younger drivers and surcharges apply if you are under 25. Full details are in our booking engine. You can pay for your car hire deals in Hungary with all major credit cards. Cash along with prepaid and debit cards like VISA Electron is not acceptable. Payment methods must be in the driver's name and presented along with photo ID when you collect your rental car. In the unfortunate event of an accident the police must be informed. Contact them on 112. We are always available on our Hungarian hotline number of +361 4514227. Drive with caution on motorways in particular as Hungarians have a reputation for aggressive driving which includes tailgating and overtaking at the last moment. The country has a growing network of motorways which all start in Budapest. These are generally in good condition but surfaces on minor roads can be variable. If you are crossing the country remember that apart from in and near Budapest the Danube has very few bridges. Factor the time taken by ferry crossings into your plans. Drive on the right in Hungary and remember that Kilometres are used for distances and speed limits. Unless otherwise indicated always give way to the right. Tolls on the M1, M2, M5 and M7 motorways must be paid in advance by toll cards. These are readily available at petrol stations and post offices and are valid for ten days, one month or a year. Snow chains are compulsory in parts of the country during Winter. Maximum speeds with snow chains are 50 km/h. No children under 12 are allowed in the front of vehicles and if under 1.5m should be in appropriate child seats. Parking is easily available and clearly marked but be aware that in Budapest this is closely monitored and you may be clamped or towed even if only 30 minutes beyond your ticket time. Damage caused to any rental car by driving off paved surfaces is your responsibility and you will be charged for repairs. The Mupa Budapest or Palace of Arts is an attractive modern building with glass facades in the Ferencvaros district of the capital. It contains a theatre, concert hall and art gallery. The Baroque Festetics Palace was started in 1745 and took over a century to complete. Surrounded by beautiful parterres and English-style gardens it is home to the Helikon Palace Museum. Although originally dating from the 12th-century the medieval form of the Burg Diosgyor Castle was recreated in recent years. Today it houses waxworks and exhibitions. 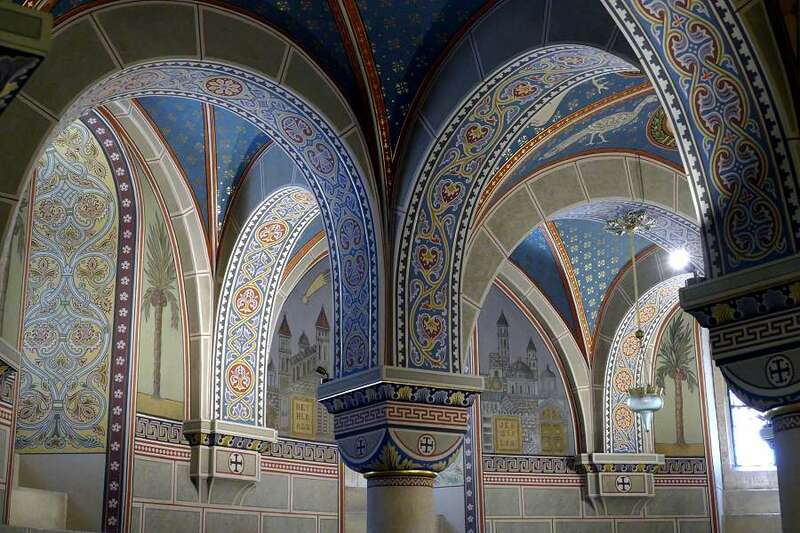 Also dating from the medieval period is the large and imposing Castle of Eger. The Hortobagyi National Park is the perfect place to explore Hungary's folklore and cultural history. Its most famous landmark is the Nine Holed Bridge. Dress warmly to explore the fascinating interior of the Palvolgyi Cave near Budapest. Located at the Western end of Lake Balaton is the Thermal Lake of Heviz. It is the largest thermal lake in the world and its mineral composition is reputed to have health benefits It also creates a unique habitat for flora and fauna. The perfect way to explore the subterranean wonders of Tapolca's Lake Cave is by boat. 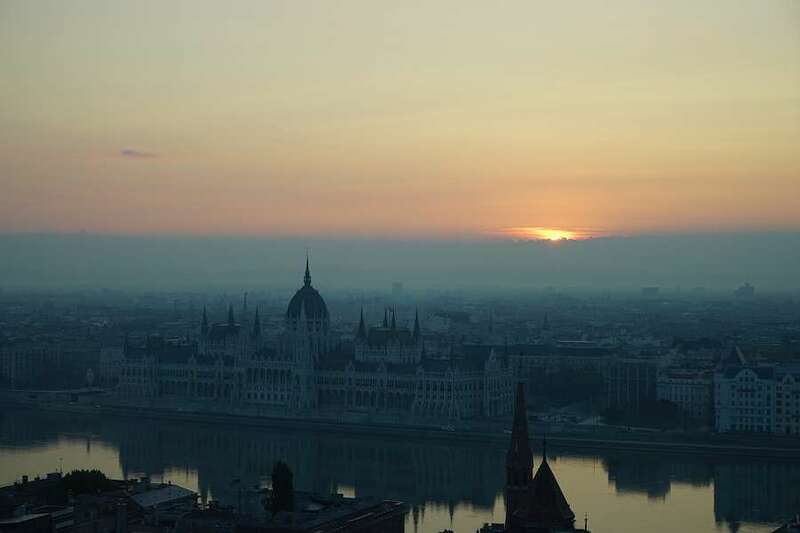 The autobiographical American Rhapsody (2001) was filmed mainly in Hungary with many scenes shot in Budapest. The 2013 thriller A Good Day to Die Hard starring Bruce Willis saw the capital standing in for Moscow while the science fiction thriller Blade Runner 2049 was also filmed in Budapest. With permission Sixt cars can be driven into most European countries. Certain categories of car, however, cannot be taken into Romania or Serbia. Crossing without permission invalidates any insurance.